Seasoned gardeners know the importance of storing seeds properly. Proper seed storage increases viability, longevity, saves you time and money and insures the best start for your seeds. At the Seed Keeper Company, we offer seed storage solutions and other gardening products that make seed starting and gardening easier. Our Seed Keeper Deluxe seed organizer kit keeps your seeds organized and allows you to file your seeds and plan your seed starting with our alphabetical and monthly dividers. A set of tools is included to help make the seed starting process simpler. Look for more unique garden products on our shopping page. It’s your garden information station. We use our success in the industry to put gardens and farms around the nation in the limelight. Our company also provides educational resources and tools to school gardens all over the country, with the goal of promoting agriculture and increasing awareness on how important this sector is if we are to improve the economy of our nation. Tired of hunting for seed packs scattered everywhere? We have a solution. Save time and money! 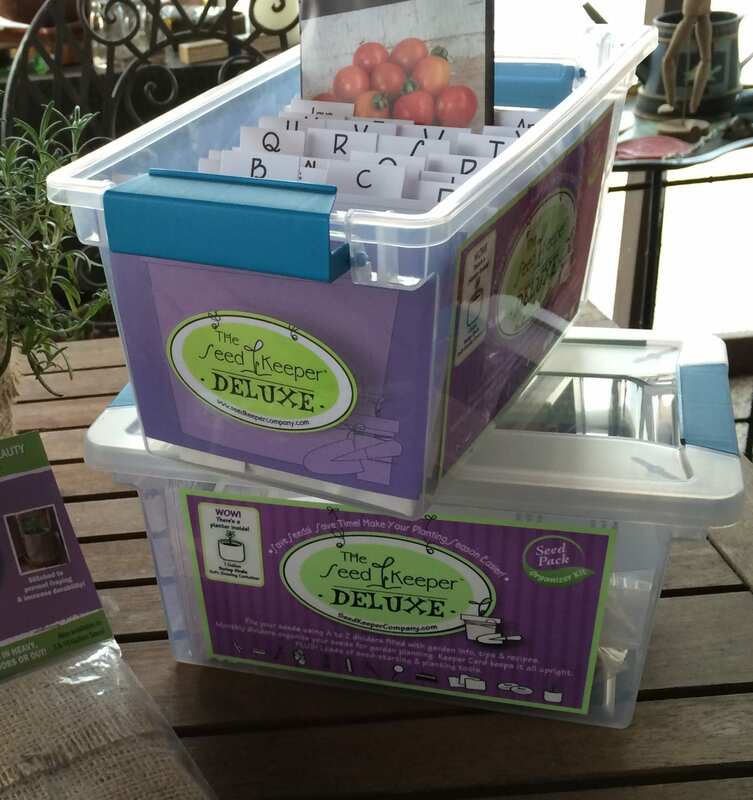 Store your seeds in a Seed Keeper Deluxe! It's easy! Kits come with a selection of Garden Essentials to assist in your seed starting success. A to Z Dividers loaded with practical garden advice, recipes, and more. "These ladies have wonderful products for organizing your garden seeds! Carol & Kerrie like most of us, were looking for a better way to store and save their seeds. They also came up with supplies for the kits that every seed starter needs.They do all the work for you and put it in a waterproof container." "The Seed Keeper to the rescue! If you're not familiar with this clever box of seed keeping paraphernalia, you are going to want one (or two) of these for your very own." Kylee Baumle, creator of the award-winning garden blog, "Our Little Acre"
"It's got more helpful items included, such as a magnifying glass and a seed cleaning thingy. Having a Seed Keeper has helped me keep my seeds organized. 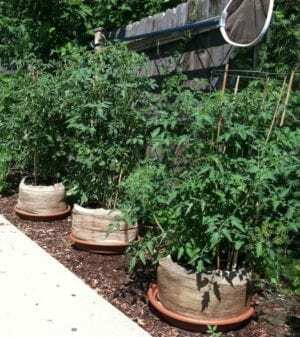 It even encouraged me to collect seeds..."
"Just started a vegetable garden last summer! It was so exciting to grow and serve my family delicious homegrown vegetables! For Christmas I received my first "Seed Keeper"! I'll be able to find my seeds with ease! Better than digging through the potting bench drawer!" "Out of the baby food jars, drawers and countless old packages and into my lovely, neat kit. I used the petrie dish to get at the tiny broccoli seeds I planted today. So much easier! Thanks for the brilliant and totally useful seed storage container. My seeds are so easy to find now. Keep the great ideas coming." "Just finished looking over your website . . . We do some gardening on a smaller scale but I can see where a product like your Seed Keeper would be greatly beneficial even in a small operation so I'm ordering mine today . . . I won't have to go scrounging through drawers for my snow pea seeds ever again, and the cukes (Straight Eights forever) will always be close at hand . . . . I am writing to tell you what a great find the Seed Keeper is! 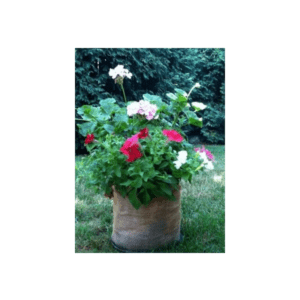 I am a novice gardener and don't have a ton of experience with plants, but this will soon change!"